Posted on 28, June 2016 by EuropaWire PR Editors | This entry was posted in Construction, France, Management and tagged Christian Labeyrie, Nicolas Notebaert, Pierre Coppey, Richard Francioli, VINCI, VINCI businesses. Bookmark the permalink. PARIS, 28-Jun-2016 — /EuropaWire/ — VINCI is continuing its growth, in particular outside Europe and in the concessions businesses. Against the backdrop of numerous challenges and opportunities – the energy transition, the digital revolution and the development of open innovation – the group is implementing a strategy centered on the quality of its products and services, the client service it provides and the career paths it offers the talent it seeks to recruit. This strategy entails stepping up operating synergies between VINCI businesses, further fostering cross-business interaction and encouraging horizontal collaboration within a highly decentralised, geographically expanding organisation. In response to these challenges and opportunities, Xavier Huillard has decided to take VINCI’s executive management to the next level and will henceforth be assisted by three Executive Vice-Presidents: Pierre Coppey, Richard Francioli (Executive Vice-President, Contracting) and Christian Labeyrie (Executive Vice-President, Finance). 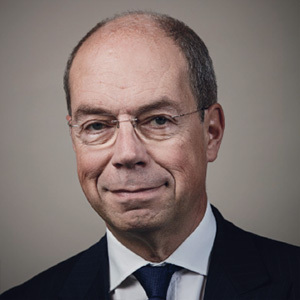 Given Pierre Coppey’s new duties and the stepped-up pace of concession development, VINCI Concessions has being assigned to Nicolas Notebaert, who is appointed Chief Executive Officer, with Xavier Huillard serving as Chairman. This new grouping brings together VINCI Airports, VINCI Highways (motorway concessions outside France) and VINCI Railways (railway concessions). Nicolas Notebaert becomes a member of VINCI’s Executive Committee. Born in 1963, Pierre Coppey, a graduate of the Institut d’Études Politiques de Strasbourg and of ENSPTT, France’s national school of posts and telecommunications, began his career in internal and corporate communications for La Poste. 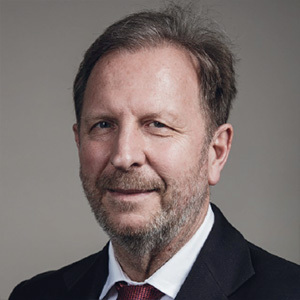 Having joined the VINCI Group in 1992, he held various positions before being named Director and then Deputy Chief Executive Officer with responsibility for communications, human resources and synergies. At the end of 2007, Pierre Coppey was appointed Chairman and Chief Executive Officer of Cofiroute. In July 2009, he was named Chairman of VINCI Autoroutes, which groups together ASF, Cofiroute, Escota and Arcour. 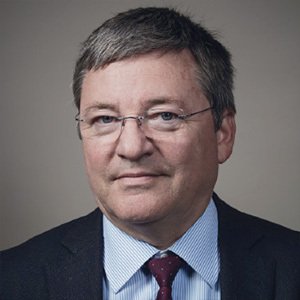 Between April 2014 and June 2016, Pierre Coppey served as Chief Operating Officer of VINCI and Chairman of VINCI Concessions. He is currently Executive Vice President of VINCI, Chairman of VINCI Autoroutes and Chairman of VINCI Stadium. Pierre Coppey has also been Chairman of the non-profit organisation Aurore since 2000. 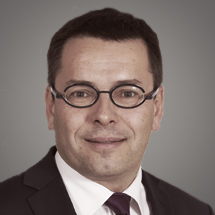 Born in 1970, Nicolas Notebaert is a graduate of the Ecole Polytechnique (X 89), the Ecole Nationale des Ponts et Chaussées (Ponts 94) and holder of an MBA. Consultant to the World Bank in 1994, he held various positions in the Ministry of Infrastructure between 1995 and 2002, in the DDE (Departmental Infrastructure Directorate – DDE) and on the staff of the Minister. He joined the VINCI Group in 2002 as head of the Operations Department at Cofiroute and moved to VINCI Concessions in 2004 as Director of Business Development, France. In February 2008, he was appointed Chairman of VINCI Airports and became a member of the Executive Committee of VINCI Concessions. In June 2016, he was appointed Chief Executive Officer of VINCI Concessions.